Video and animation are one of the most dynamic ways to engage with your audience, especially for a makeup brand. 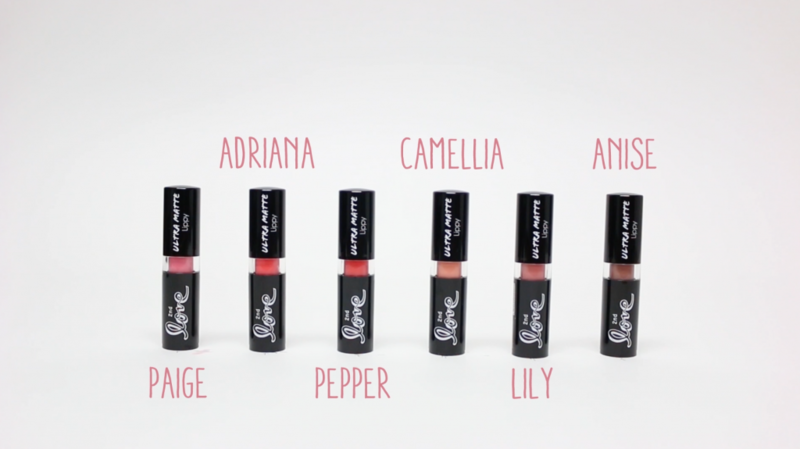 The goal of this project was to create a product launch video that expressed the client’s new ultra matte lipstick. These videos are immensely popular on social media, considering the high trend in makeup gurus, as it allows a closer look at the new product’s color and quality. In addition, our team animated the names over the product and also included an animation of our client’s logo. The result is a immensely shareable video that stands out from existing videos of its kind because of the unique animated titles and outro. production over 2000 views on Youtube, Facebook, and Instagram. Contact Ready Artwork to see how these videos can boost your company’s marketing.